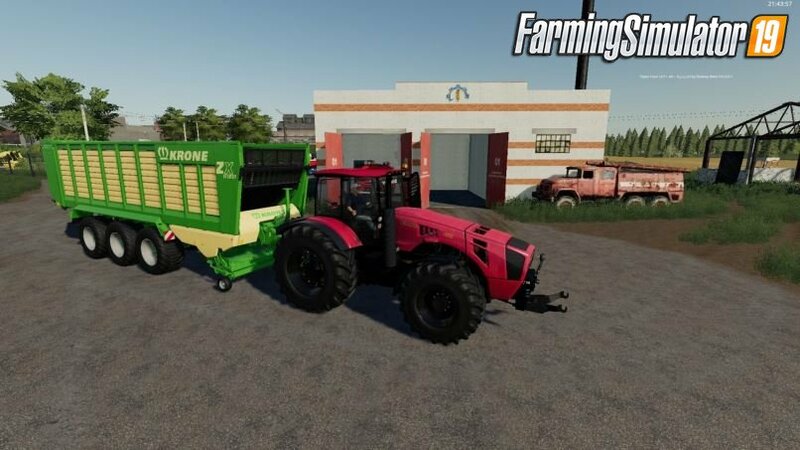 Download mod russian Tractor Belarus MTZ-4522 v1.1 for FS19 | Farming Simulator 19 game. Tractor "BELARUS-4522" is a general-purpose tractor of traction class 8 with the wheel formula 4K4. 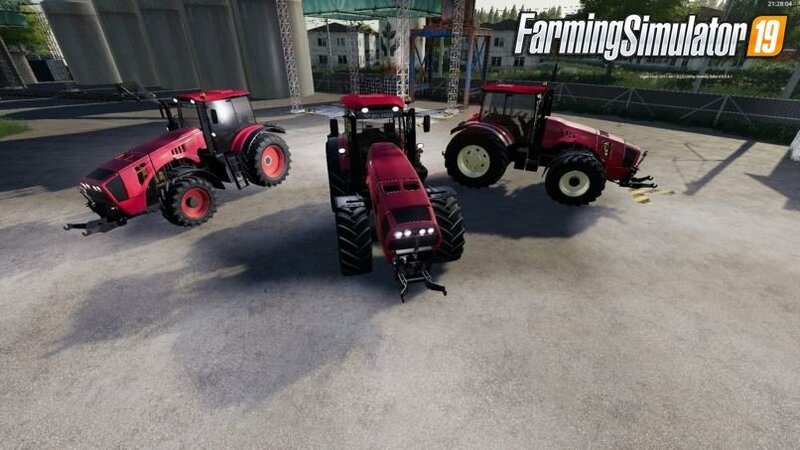 It is intended for performance of energy-intensive agricultural works in traction and traction-drive modes. - Max. 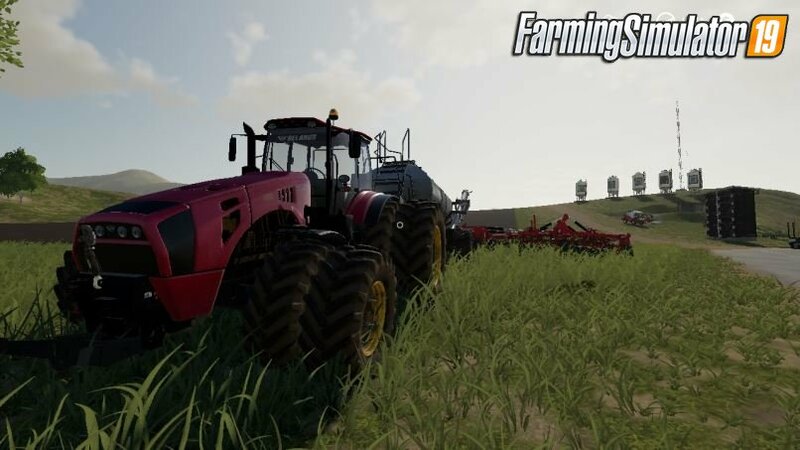 speed - 50 km / h.
Installation instructions for «Tractor Belarus MTZ-4522 v1.1 for FS19» - Your first action will be to download the archive using the appropriate button below. Mods on our site are virus-free, and 99.9% have any extension other than “.exe”!